The Toronto International Film Festival Vanguard Blog: HELLIONS Final Screening! Trick or treat, smell my feet, murder murder murder! 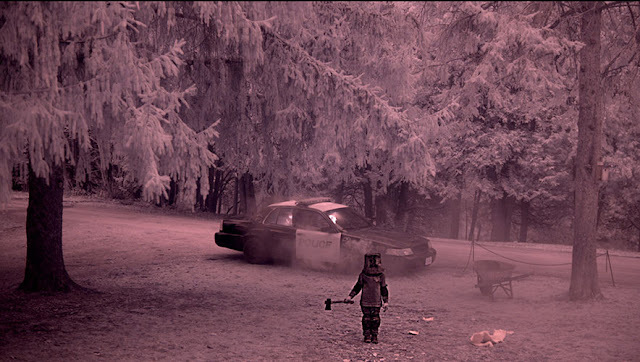 Today is your last chance to see Bruce McDonald's latest film, Hellions! Old timey Halloween costumes! Terrifying children! A guy with a pumpkin for a head! What more convincing do you need? 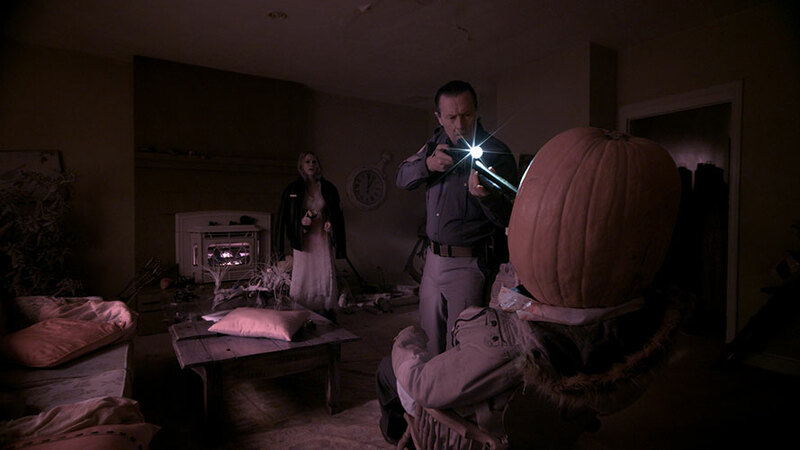 Keep that pumpkin where we can see it, sir.